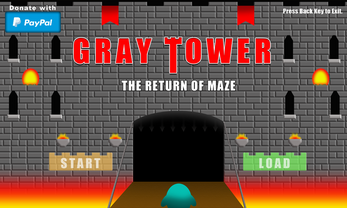 Update 6/16/18: Garr must move through the castle once again, to face Maze who has survived. 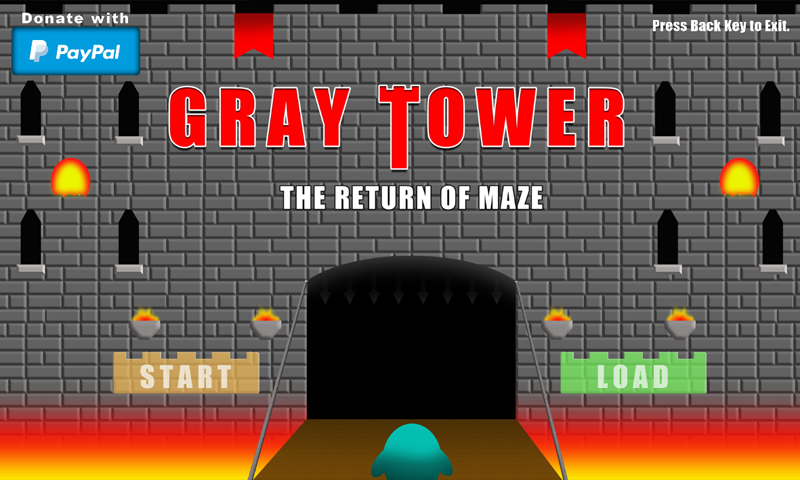 Maze wants that Magic Flute, and he will stop at nothing to get it, and then he can control time. 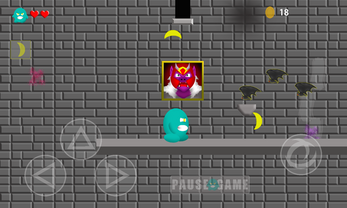 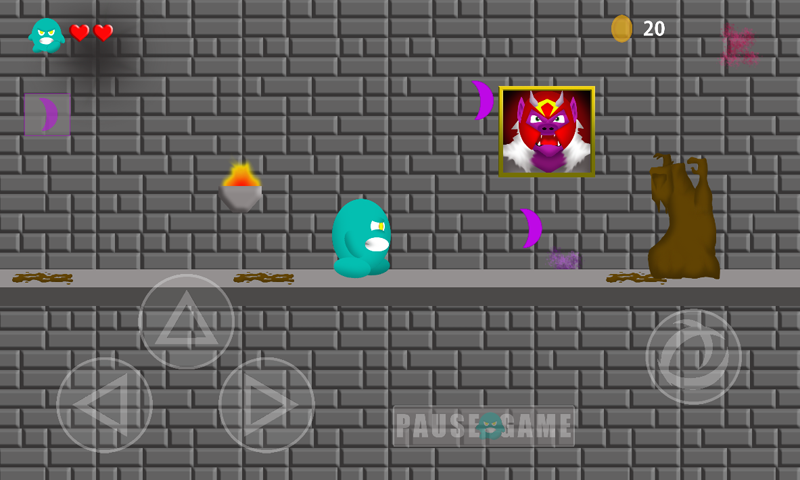 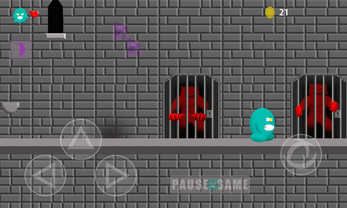 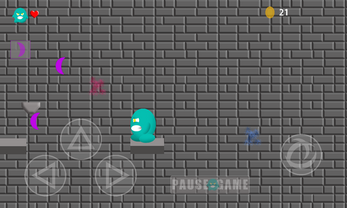 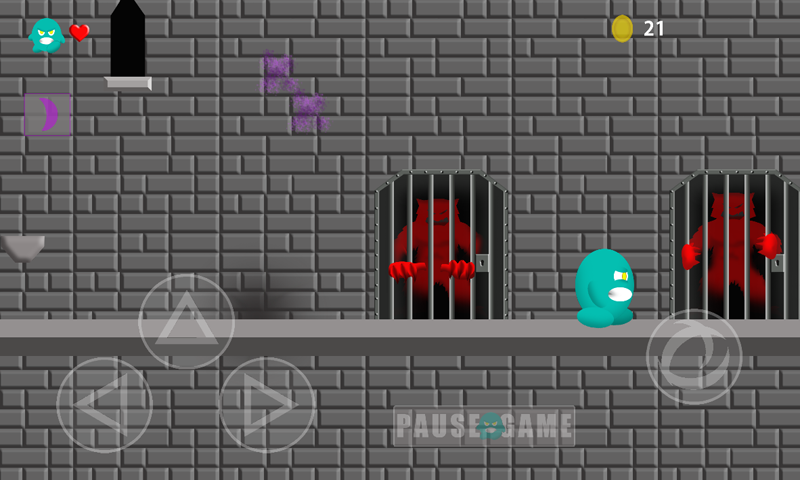 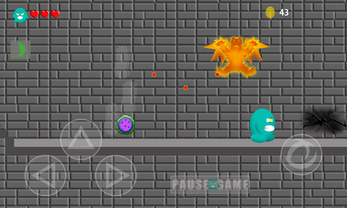 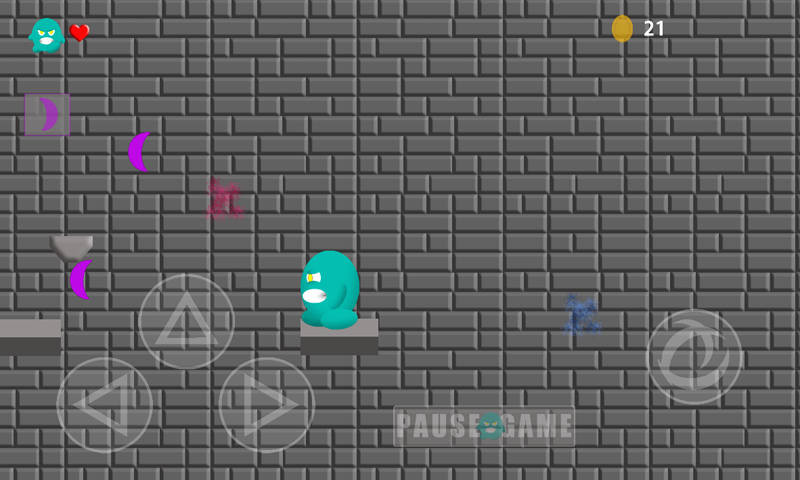 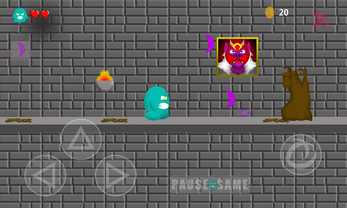 Destroy Maze, before he kills you Garr, and controls time forever.